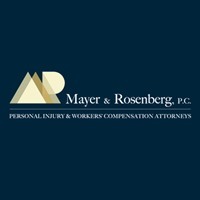 What Does The Statistics say About Large Truck Accidents? Welcome to Stephen Cs IBOsocial page. Contact me to learn more!